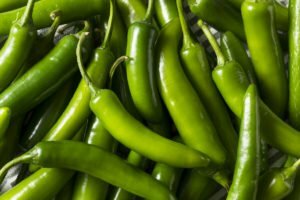 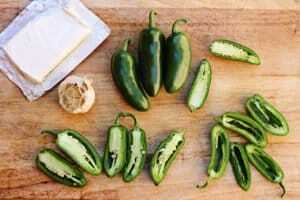 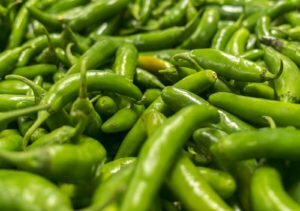 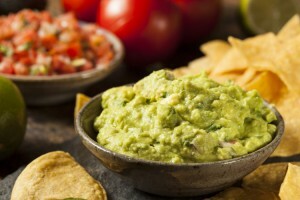 What’s A Good Jalapeño Substitute? 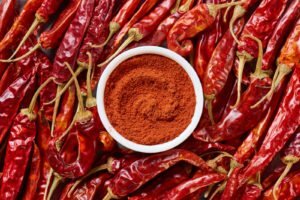 What’s A Good Substitute For Cayenne Pepper? 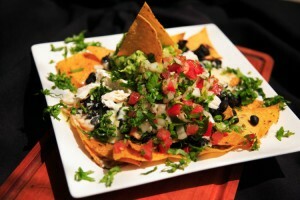 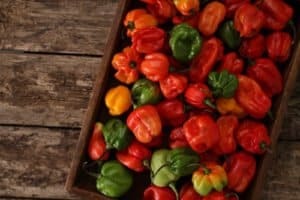 What’s A Good Scotch Bonnet Pepper Substitute?